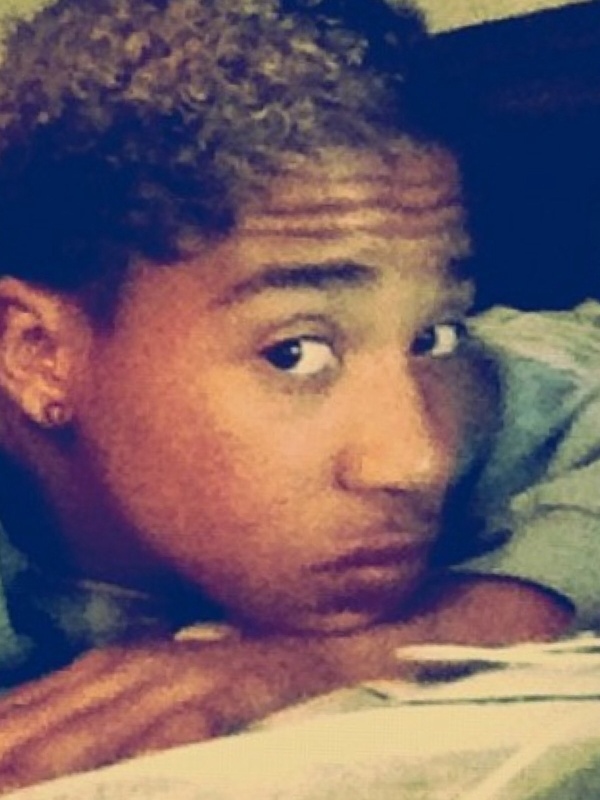 Brother in law is to cute. . HD Wallpaper and background images in the Roc Royal (Mindless Behavior) club tagged: photo.